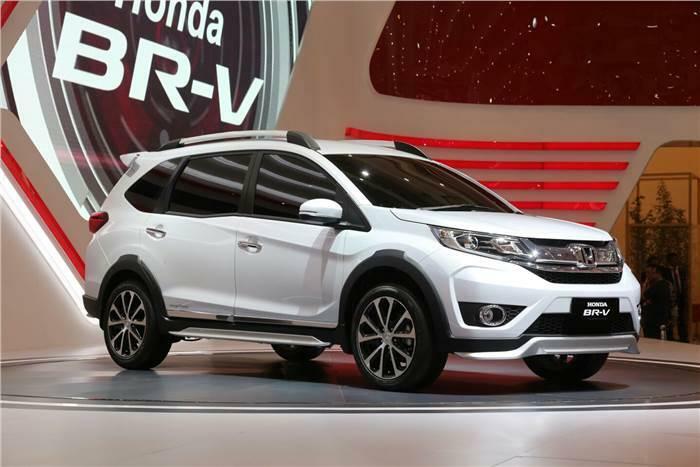 Honda BR-V created a lot of buzz since July 2015 especially in markets like Indonesia. After receiving a good response to the compact SUVs in Indian market, the Japan-based Honda motors is now all set to make a great impact on this compact SUV segment by its much awaited Honda BR-V (Bold Runabout Vehicle). Honda BR-V made its maiden appearance in India at the recently held 2016 AUTO EXPO, but this model is initially launched in Indonesia market with price ranging from INR 10.93 Lakh to INR 12.63 Lakh. Whereas it is expected to roll out in Indian roads with price ranging from 8 Lakh 12 Lakh (INR) which would definitely give tough competition to Hyundai CRETA, Ford Ecosport and Maruti Baleno already in the market. Honda BR-V comes with 1.5 litre i-VTEC petrol engine and 1.5 liter i-DTEC diesel engine with manual and automatic transmission system. The Honda BR-V petrol engine is designed to give Power pack performance by producing maximum power of 118 PS and whereas diesel engine produces maximum power of 100 PS. 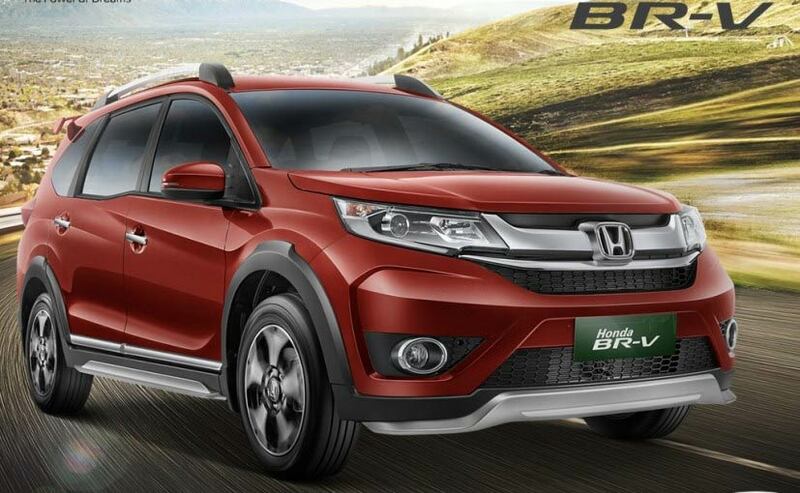 Seven seated Honda BRV is expected to launch in six different colors. Honda BR-V front grill and head lamp clearly indicate a resemblance of Honda city and jazz. Honda BR-V is provided with an overall length of 4456 mm, width 1735 mm and 1650 height give ample amount of space for its occupants. Honda BR-V has wheel base of 2660 mm and ground clearance 201 mm which makes it the perfect choice for Indian roads. Honda BR-V is ornamented with leather seating, push start/stop button and large touch screen infotainment system to provide a luxurious journey. Honda BR-V is equipped with dual front SRS airbag, anti lock braking system (ABS), Hill start assist, electronic brake distribution (EBD), Vehicle stability assist system. Honda BR-V petrol engine and diesel engine is expected to give a mileage of 18 kmpl and 25 kmpl respectively.